Gerald Fabiano - Litigation Lawyer - Pierce Davis & Perritano LLP. Gerald Fabiano is Of Counsel to Pierce Davis & Perritano LLP. 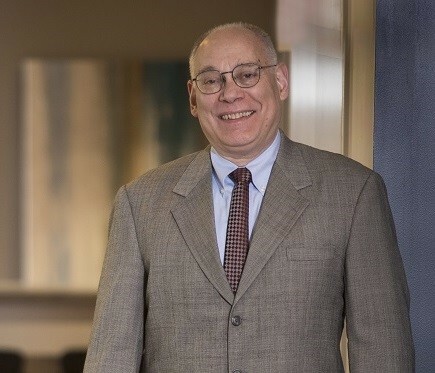 Mr. Fabiano’s experience in preliminary injunctions, trials, arbitration, proceedings before administrative bodies, and appeals spans both his years in private practice and his service as an Assistant Corporation Counsel for the City of Boston.